Application: These enhancers to promote the effectiveness of anti-burning properties of low and poor, so for the second vinyl rubber has been rarely used, but in exceptional circumstances, such as thiuram sulfides with sulfur donor vulcanizing, etc., the goods with the activity the role of agent, thiourea type accelerator of vulcanization of the neoprene is a unique performance, can be obtained tensile strength, hardness, compression permanent deformation, such as good performance neoprene vulcanizate. This product with the NA-22 compared to scorch and curing are faster, but better flat vulcanization. Easily dispersed, do not emit cream. 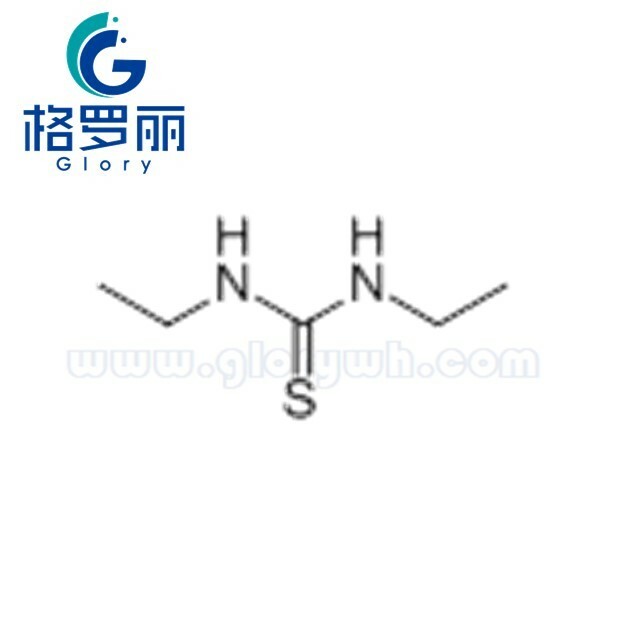 Larger amount, they can carry out high-temperature high-speed vulcanization, is particularly applicable to the products of continuous pressure vulcanization, the goods-butyl rubber is also used to promote the agent, EPDM rubber vulcanization agent must live. For natural rubber, neoprene, nitrile rubber and SBR have antioxidant. Generally used for manufacturing industrial products. Special wires, sponge products.